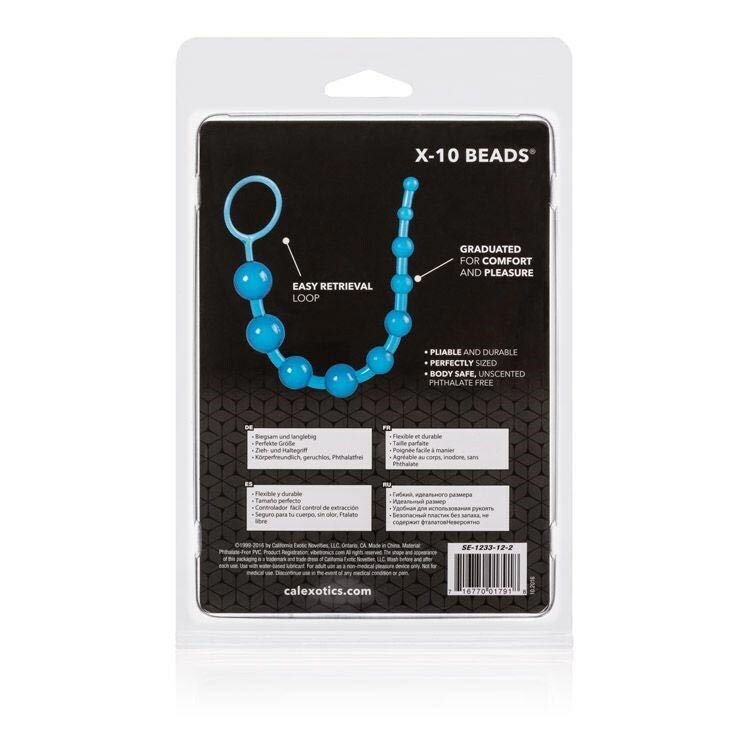 X-10 Beads - Blue has an average product rating of 3.5 from 4 reviews. 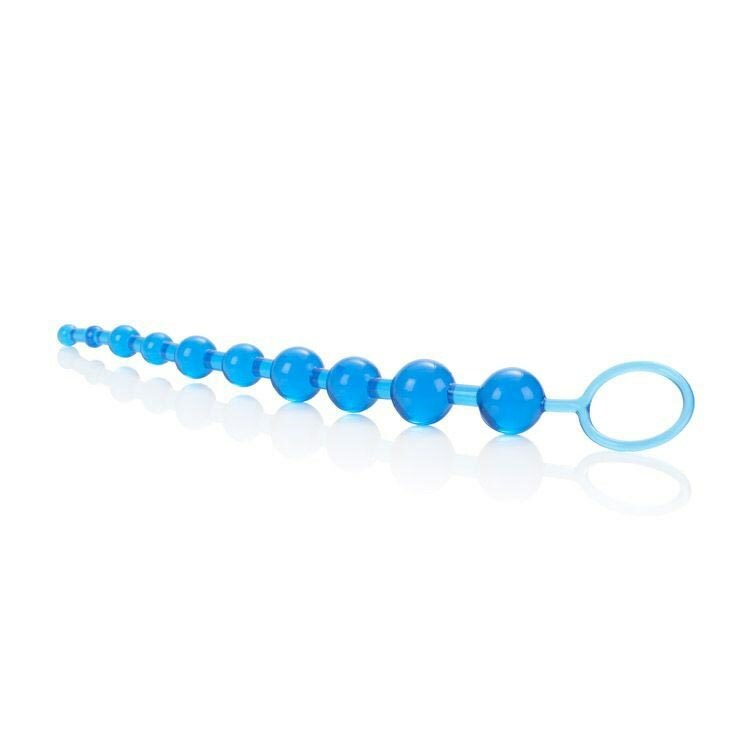 X-10 Beads - Blue has scored a 3.5 average from 4 reviews. 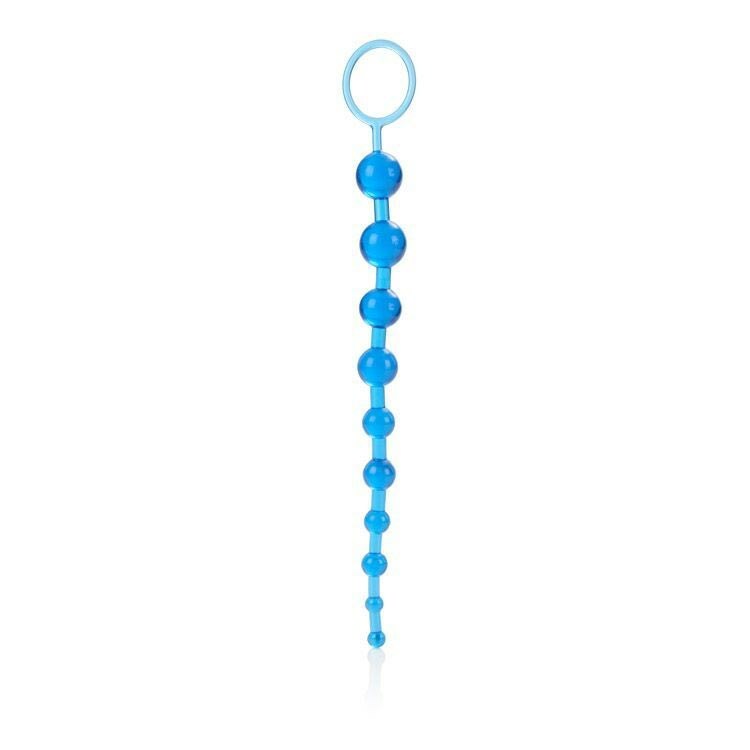 Review "X-10 Beads - Blue"